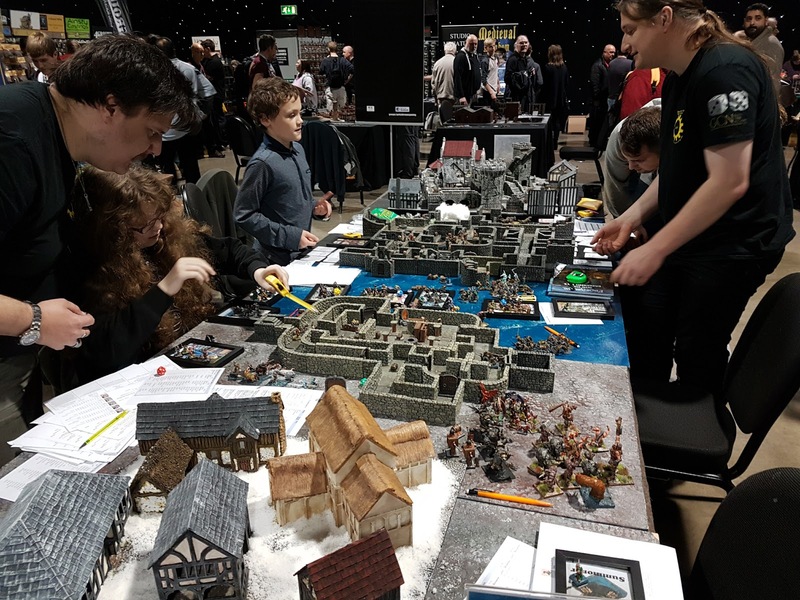 COGS will be putting on some participation games at the upcoming Hammerhead Show in Newark on Saturday 3rd March at Newark Showground. There will be 4 boards in total. 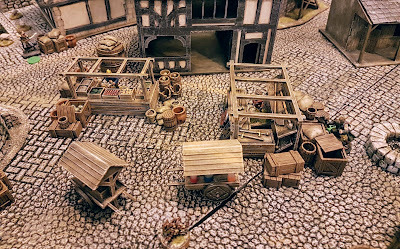 Frostgrave will be being played on a 3' x 3' medieval city, a 3' x 3' dungeon and a smaller 2' x 2' dungeon. There will be starter warbands available to be used by visitors, but also the boards will be available for pick-up battles if you want to bring your own warbands. So either play a friend or challenge one of the warbands from the COGS campaign. We'll also be running intro games of Osprey's new rule-set "Kobolds and Cobblestones". 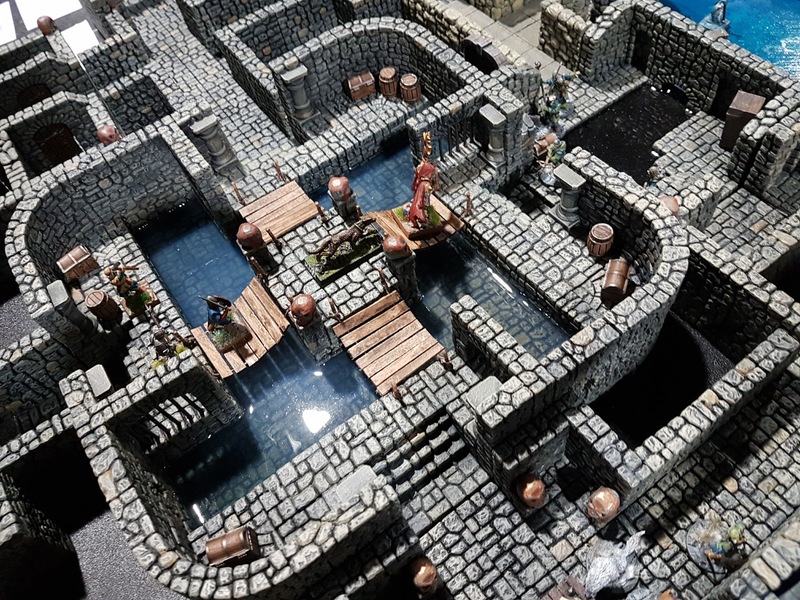 Again we'll have starter gangs or you can bring your own if you prefer. 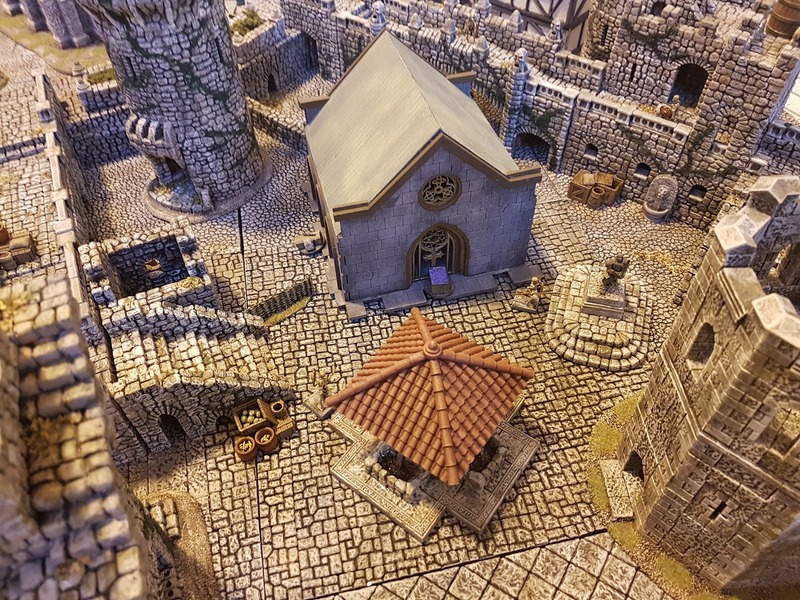 The medieval city terrain used by COGS is featured in all the photographs in the rulebook! SNOW!!! No Club Meet Tonight! !